Gruber retired from Apple in July 2018, reportedly to pursue “personal interests in photography and ocean conservation”. But come February 2019, he was on stage at London’s famous Abbey Road Studios, introducing AI-music startup LifeScore, where he’s co-founder, chief technology officer and VP of design. “Let me ask you a question. What do you think would happen, or will happen, when we combine the best of AI and the best of humanity? 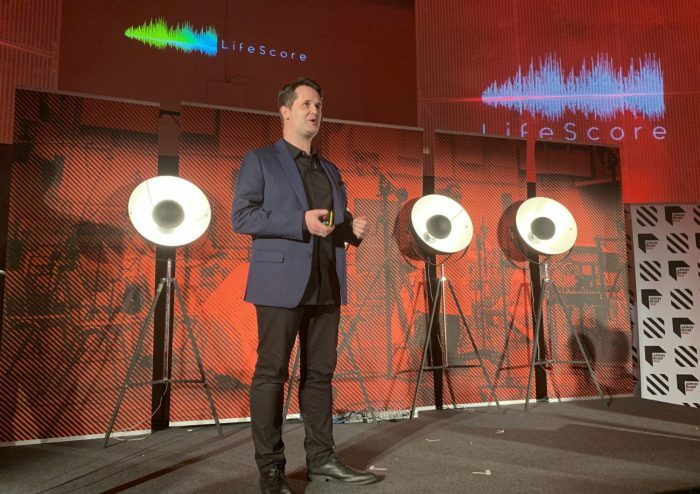 What kind of change in the experience of creation and the experience of music is going to happen?” said Gruber, kicking off the latest demo day of the studios’ music/tech startup accelerator, Abbey Road Red – LifeScore is its newest participant. “I’m coming from this space of being in AI for a long time, 30 years or so, and then the last 10 at Apple. In my career, I’ve seen a lot of stuff, but I’ve never seen anything happen at the pace it’s happening right now. In AI right now, the pace of innovation, the excitement, the amount of investment? Every number that can go up is going up,” said Gruber. “It’s not just a hype curve thing. I think it’s more than that. In fact, I think it’s actually a renaissance. It’s one thing to create a product, but it’s another thing to have an entire generation being transformed by this technology. Gruber noted that in some areas, like certain areas of medical diagnosis or mechanical design (“or in certain cases of getting you to stay online and look at things and buy things!”) AI can already demonstrably outperform humans. “But I also see a different thing. I think we can see an opportunity where the human and the machine work together. Where the point of the computer, the point of the AI, is to augment and extend the human being. And I’m placing my bet on that path,” he said. Gruber drew a comparison to AI-created art, like the recent AI-painted portrait that was sold for $432.5k at auction-house Christie’s. “It’s not the first time AI in art happened, but it’s an interesting data point. Now, if I ran a great museum in London, I wouldn’t be worried… We’ve seen this before. Remember when they had elephants that could kinda paint? It didn’t actually replace artists. It just made the ones that looked like elephants not have a job any more!” he joked. 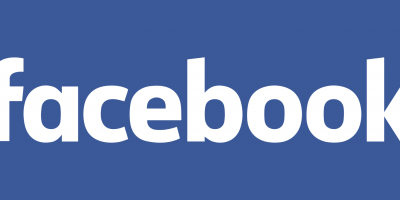 Gruber thinks that LifeScore will do something better, having been approached by its CEO and founder Philip Sheppard – a respected cellist and soundtrack composer – to join his project. The AI veteran outlined the theory behind the startup. “If you think about what makes music sound great: what has an emotional response in you? It’s really two things. It’s the raw material that goes in to the music. The actual sound of musicians playing music. And how that raw material’s composed into something bigger,” he said. Later on, Sheppard himself took the stage to explain what LifeScore is doing. He explained that the startup is an evolution of an earlier idea he had, which was writing fragments of music on acetate sheets (the kind you’d use for an overhead projector back in the day) and getting children to flip, reverse, mix and match them to compose songs. This became a commercial game called Compose Yourself! based on its set of 60 “musical building bricks”, which could be used to create 2.5bn permutations of different melodies. Sheppard said he realised this was “just a mere fragment of what is possible” and began to work on LifeScore, partly after realising how the concepts from Compose Yourself! could be applied to his regular walks. That’s LifeScore, which Sheppard demonstrated on-stage as an app that seamlessly stitches together the fragments of music he recorded with an orchestra at Abbey Road, while responding to his movements. Sheppard added that LifeScore could in the future use signals from smartwatches and other wearables. “What would it be like if every walk you took could be soundtracked to how you’re feeling: your walk, your biometrics? Your watch can monitor that,” he said. 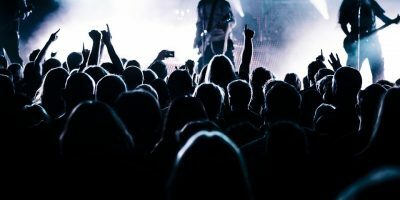 LifeScore’s emphasis on the human role in its technology – providing the raw music fragments – swerves one of the main points of tension around AI music-creation. Its focus on soundtracking your life chimes well with the era of mood and activity playlists on streaming services. And in Sheppard and Gruber, it has two very-persuasive storytellers. 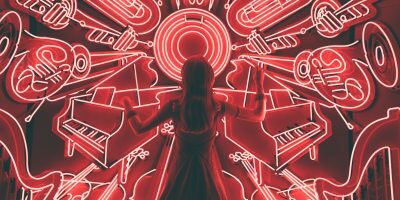 It’s very early days to understand exactly how this technology will be best deployed (not least to find its business model) but based on the evidence of the Abbey Road Red demo day, it’s one of the startups most worth watching in the AI-music space.